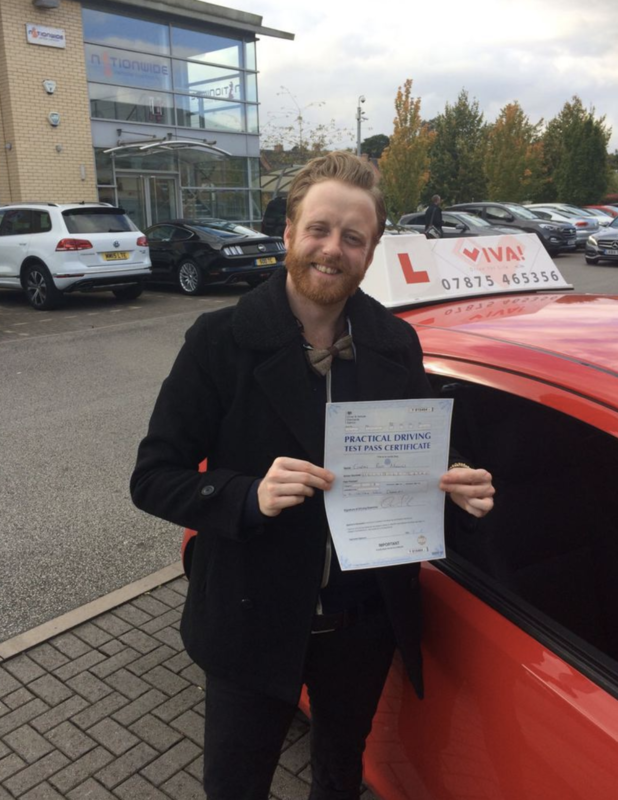 Viva Driving School has been helping new drivers pass their driving test in the Manchester area with experienced driving instructors who’s ultimate aim is to help you become a safe driver & help you pass your Test today! Viva Driving School Manchester, offer great value for money driving lessons with fantastic 1st-time pass rates. Our driving school structures your driving lessons following the official DSA syllabus. Our fully qualified, CRB checked & DSA approved Instructors will offer you a professional, patient, & friendly tuition at a pace to suit your needs. Our goal at Viva driving school is to help you succeed and pass your driving test first time in the shortest possible time. Displaying both sensitivity and patience, we prepare our candidates for the theory and practical tests, building up your confidence in many different driving situations and passing on all the knowledge & experience you will need for a safe future on the road. We won’t just help you pass your test, but make you a safe & confident driver for life. If you’re particularly nervous or feeling anxious about driving we can help. So relax pick up the phone & book a lesson & start your independence today!. Call or Text: 0787-546-5356 & we will call you back within the hour.